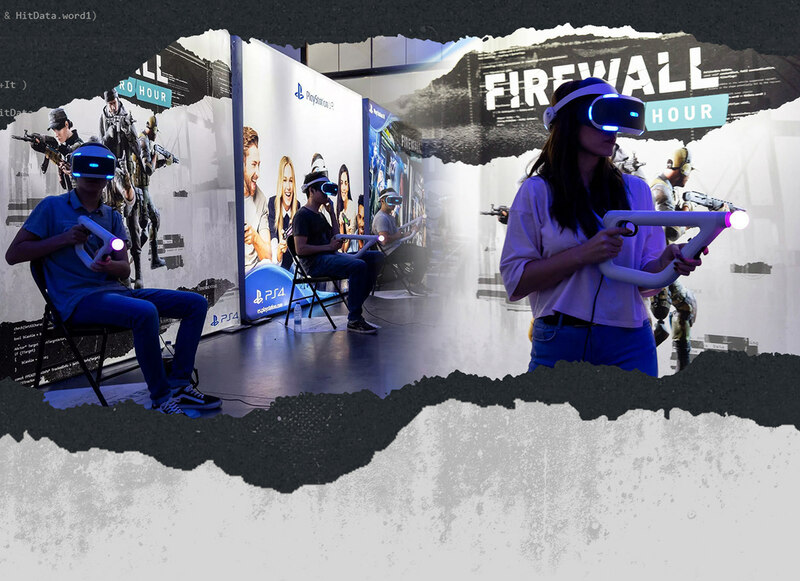 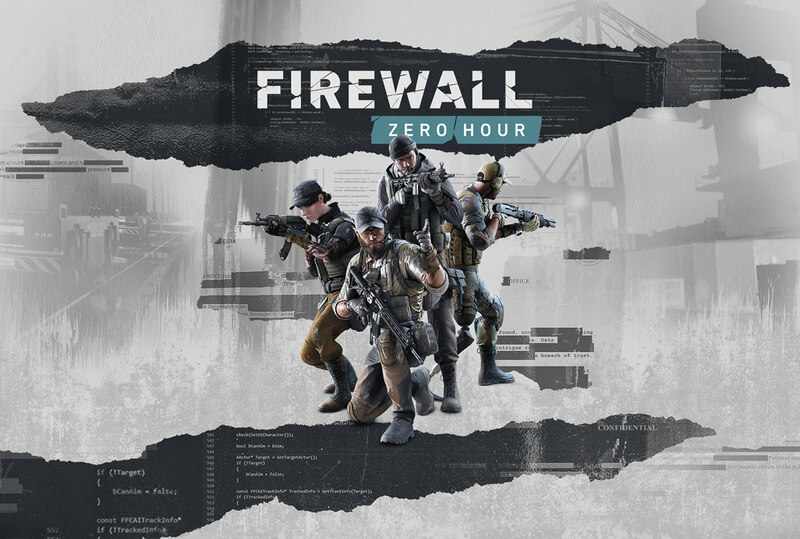 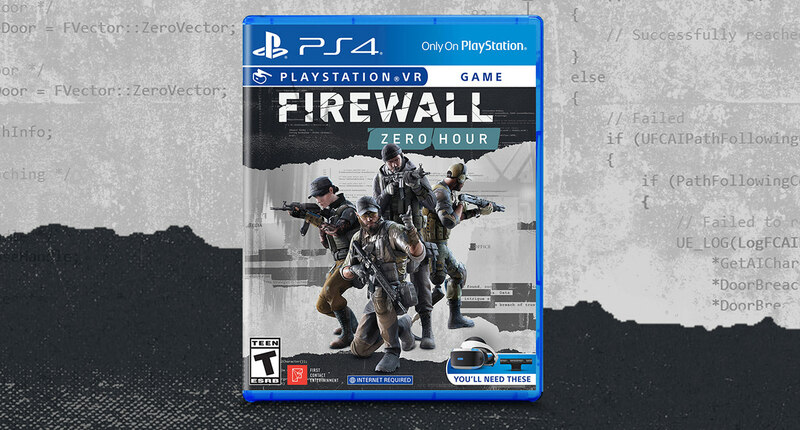 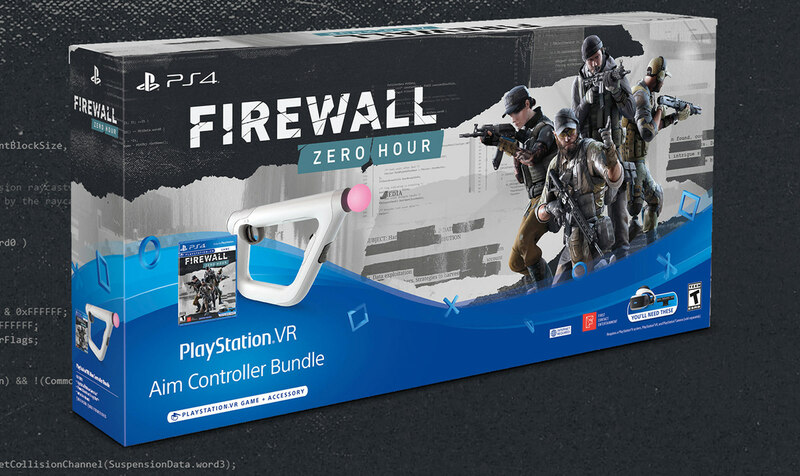 Key Art for Firewall: Zero Hour, a tactical first person shooter video game exclusive for Playstation VR, developed by First Contact Entertainment. 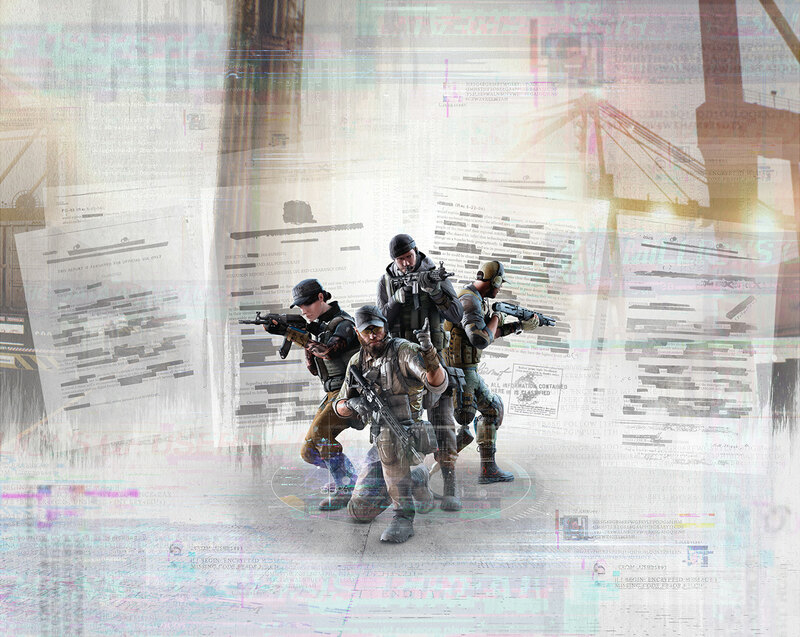 We worked closely with the studio and Sony to enhance the in-game 3D models of the game characters to be usable in high resolution imagery, and create the final piece. 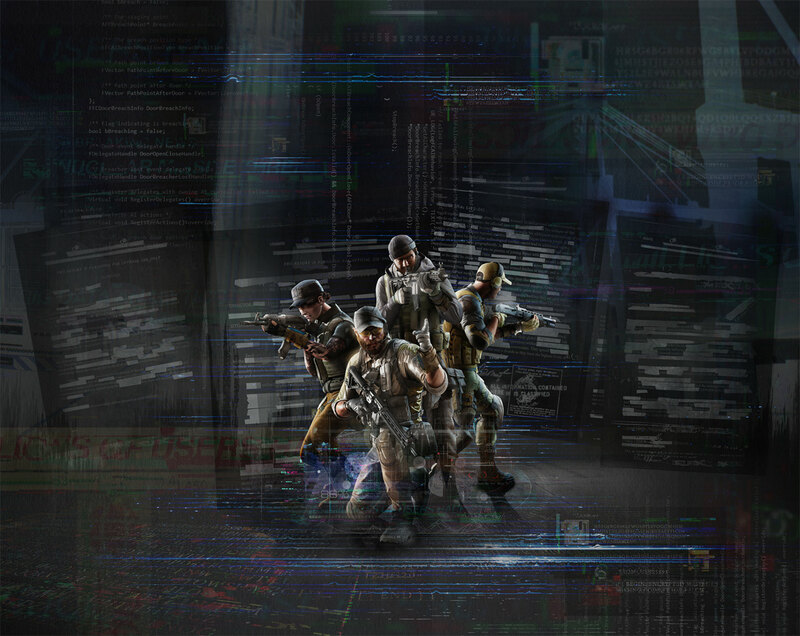 The key art was used on box art cover, game bundles, marketing elements, and digital downloads worldwide.